Felixstowe is perhaps not the first place you think of when looking for a luxury experience, but The Fludyer Arms provides just that. 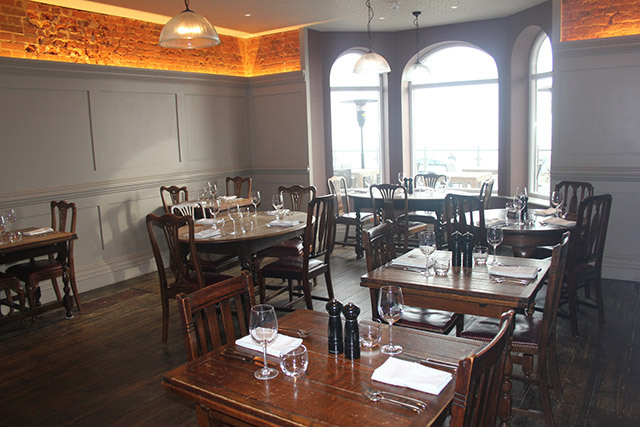 As a family that live in Felixstowe we have familairised ourselves with many of the restaurants, cafés and hotels that the town has to offer and I would certainly say that The Fludyer Arms would be at the top of our list as a place to eat either as a couple or with the family in tow. Recently renovated, this Edwardian building has been restored to its natural condition and enhanced to achieve a first class boutique hotel experience. ‘The Fludyers’ first and most obvious attraction is its seafront location, and whist other sea front eateries have their view of the sea blocked by parked and passing cars The Fludyers sits above the road at the quieter end of the promenade and is the perfect place to relax. Outside offers a glass surround keeping any sea breezes at bay with overhead heaters to keep the chill off. Here visitors or residents can enjoy a selection of teas, coffees and a wide variety of local and specialised beverages or chose from the excellent menu on offer. As Adnams is the most well-known and well respected brewer in the area there is an array of their beers to sample. Inside the hotel restaurant, it is divided into two sections, one for a more formal fine dining experience and the other a more relaxed bar food experience. My family have enjoyed both. The food is excellent and of a very high quality. Children are welcomed and their own menu choices are of an equally good quality to the adult options. The Fludyers offers an excellent Sunday roast from noon till 3pm which is well worth a sample. This is followed by a Sunday supper menu which offers anything from a chicken curry to a ‘steak butty’. Sundays also offer a regular Jazz night adding a little class to your dining experience. 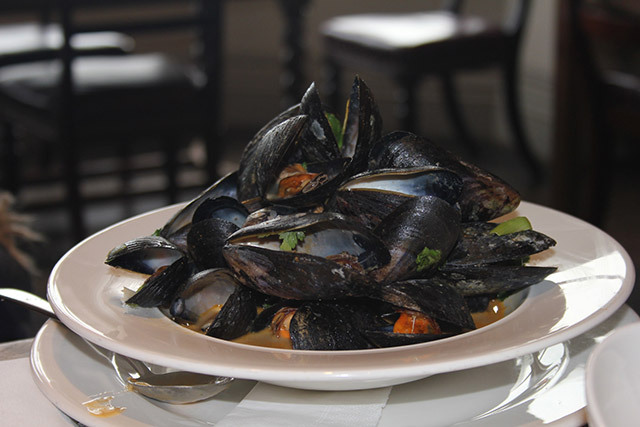 Weekdays food is served from 12 till 2:30 and from 6 till 9pm in the evening. 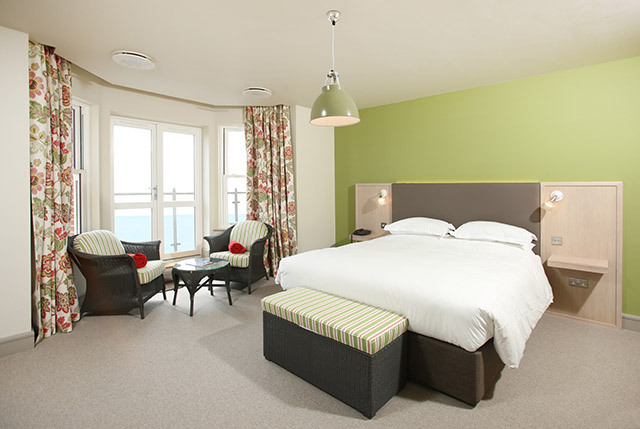 The rooms in the hotel are competitively priced for such a luxury stay and visitors can chose from a sea view room or mews accommodation which offers a more home from home experience ideal for families and wheelchairs. If any family members could not be squeezed into our house for an over night stay this is definitely be the first place I look for them to stay. 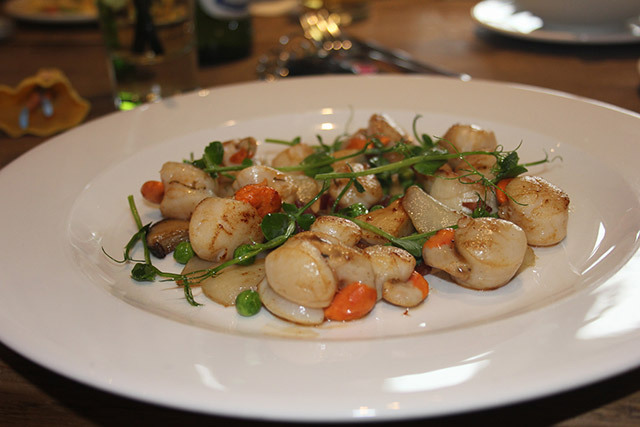 Whether it’s a weekend away or a Sunday lunch you are after it’s definitely worth a look!